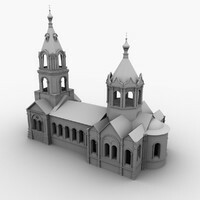 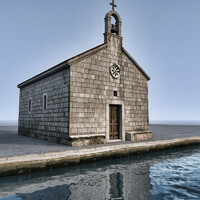 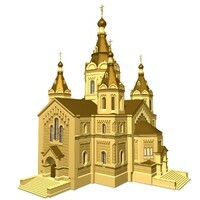 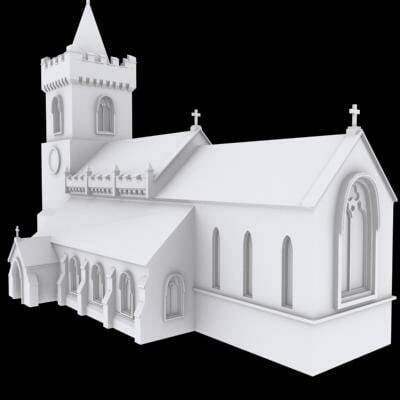 High polygon model of a local church. 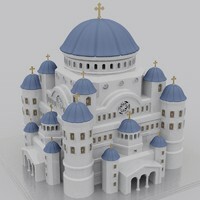 Modelled in Maya 6.0 and rendered in 3DS Max. 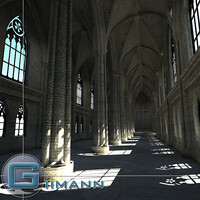 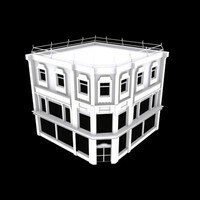 Note that there are some missing triangles in the 3DS Max scene due to bad importing. 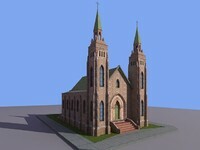 These can be fixed by enabling the 'Force 2 sided' option in the render dialog.